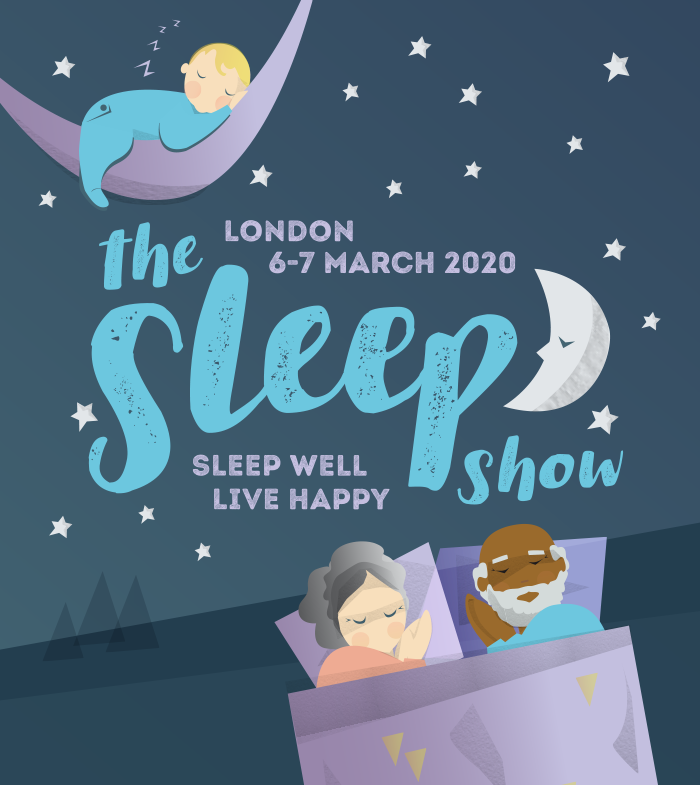 Dr Lindsay Browning is a Chartered Psychologist, neuroscientist and sleep expert who helps people of all ages with their sleeping difficulties at her private practice Trouble Sleeping (troublesleeping.co.uk). She studied Psychology (BSc), Neuroscience (MSc) and received her Doctorate from the University of Oxford where she investigated the relationship between worry and insomnia before founding Trouble Sleeping in 2006. Her academic background helps Dr Browning identify and treat insomnia. In addition to her individual client work, Dr Browning also works with businesses, public services organisations and charities to deliver talks and workshops about improving sleep, better managing sleep disruptions such as shift work and jetlag and improving overall well-being. She has lived in Singapore and the USA and in addition to her work through Trouble Sleeping has also lectured at universities and has several academic publications across topics of sleep and game theory. She is a member of the British Sleep Society, the American Academy of Sleep Medicine and an Associate Fellow of the British Psychological Society. Many people struggle to sleep because their brains do not switch off in the night. I talk about techniques to help you stop worrying when you want to sleep.